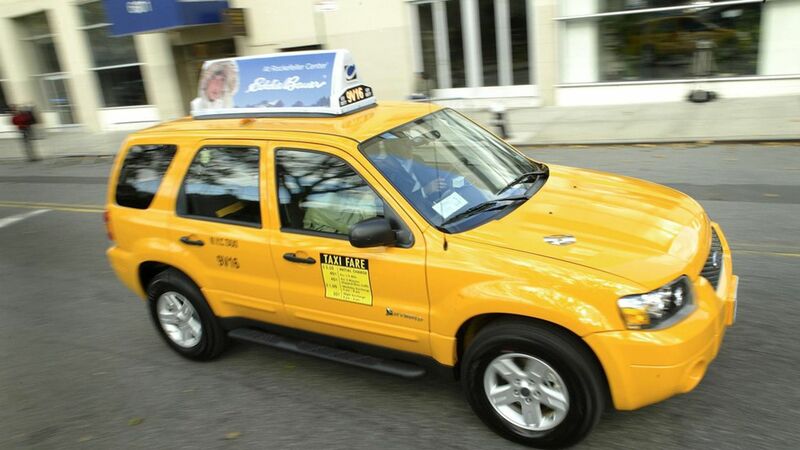 Chicago taxi revenues have fallen 40% in the last 3 years and 42% of the taxi fleet was idle in March, USA Today reports. The taxi union is asking the city for regulatory relief to better compete against Uber, Lyft and Via. Why this matters: Taxi ridership is also plunging in San Francisco, New York and Los Angeles too as ridesharing use grows. But the Bureau of Labor Statistics says that taxi and chauffeur employment will grow 13% in the decade ending 2024 because of growth of ride-hailing apps — at least until the self-driving taxis arrive.